Long thought of as just a Hindu spiritual and ascetic discipline, yoga has been helping everyday folks feel better and get in shape for years, but a new trend recently is really showing the true health benefits of its practice. 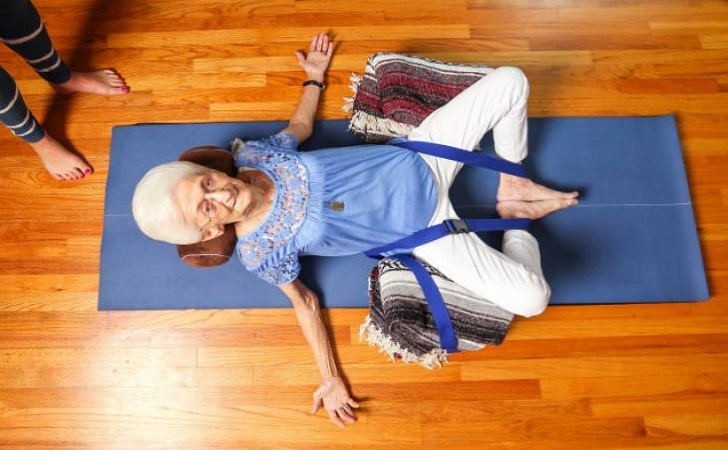 Yoga, including breath control, simple meditation, and the adoption of specific bodily postures, is being picked up by seniors. When 85-year-old Anna Pesce was visiting her children in South Carolina in Nov. 2014, she nearly collapsed trying to climb a set of stairs. 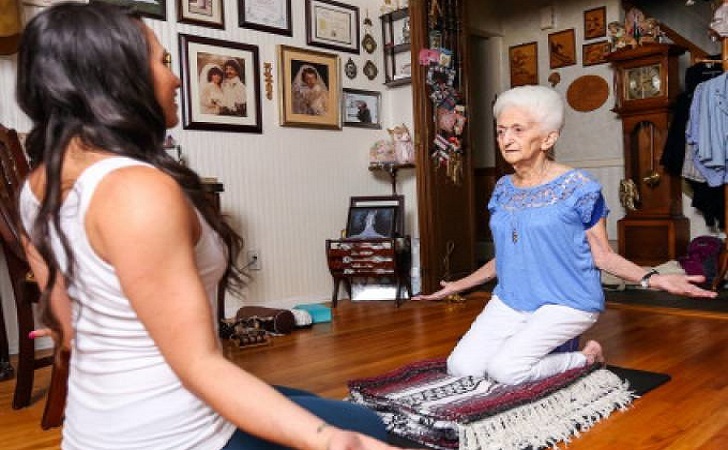 For the past few decades, Pesce had suffered from hunchback-like posture, the result of a herniated disc, scoliosis and osteoporosis, which weakened her bones and lead to a curvature of Anna’s spine. Three months after returning to her native New York, Anna began working with Rachel Jesien, a certified yoga instructor who also suffers from scoliosis and specializes in back care. Pesce’s granddaughter, who also happens to be yoga teacher, introduced the two. It was a match made in heaven! 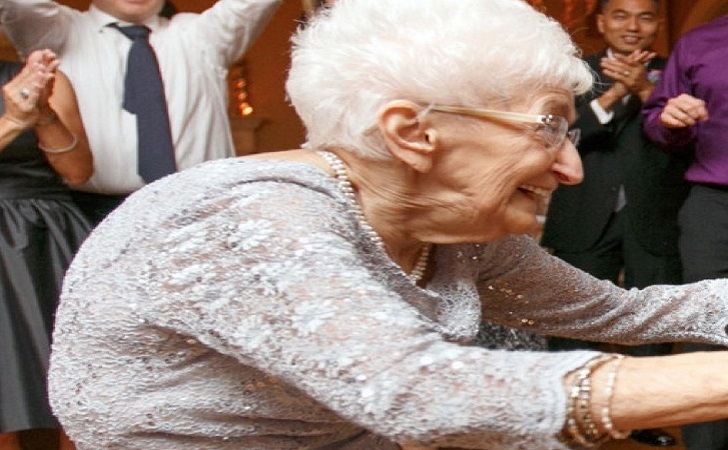 Click over to Page 2 to see Anna – and seniors like her – in action! Next ArticleSocial Media Is Driving Americans Insane?